In an emergency you should call 999 and ask for the ambulance service. Chest pains and shortness of breath both count as an emergency. Otherwise, if you need non-urgent a medical help or advice when we are closed please call NHS 24 on the Freephone number 111. 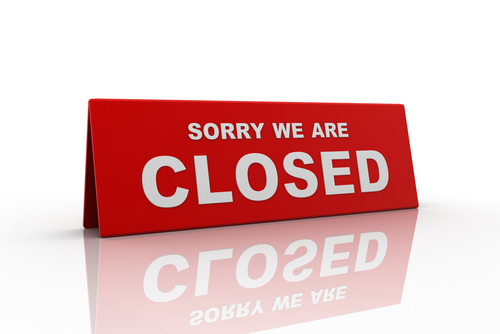 When we are closed our general number 01546 462001 will automatically divert to NHS 24. NHS 24 will give you advice on what to do. If necessary they will contact the Mid Argyll Community Hospital Accident and Emergency Department, where a practice doctor along with an experienced nursing team can assess your problem. Out-of-hours services are busy so please only ask to see a doctor do so if you genuinely cannot wait until the surgery re-opens.